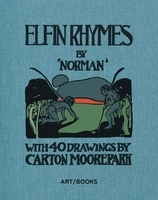 Hardcover, 7 x 9.5 in. / 224 pgs / 165 color / 370 bw. 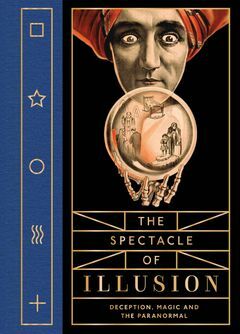 In The Spectacle of Illusion, professional magician-turned experimental psychologist Dr. Matthew L. Tompkins investigates the arts of deception as practised and popularised by mesmerists, magicians and psychics since the early 18th century. 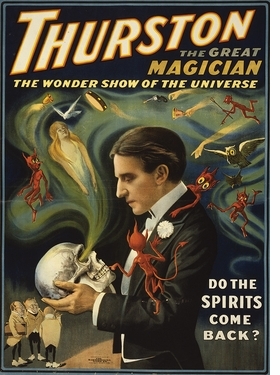 Organised thematically within a broadly chronological trajectory, this compelling book explores how illusions perpetuated by magicians and fraudulent mystics can not only deceive our senses but also teach us about the inner workings of our minds. Indeed, modern scientists are increasingly turning to magic tricks to develop new techniques to examine human perception, memory and belief. 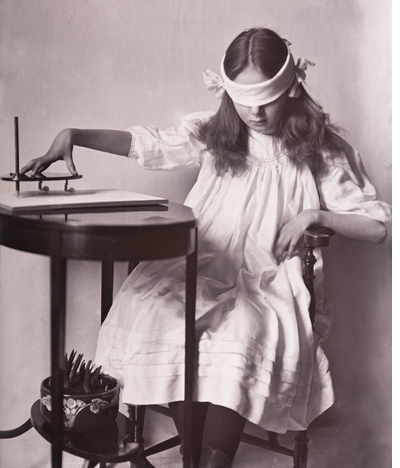 Beginning by discussing mesmerism and spiritualism, the book moves on to consider how professional magicians such as John Nevil Maskelyne and Harry Houdini engaged with these movements – particularly how they set out to challenge and debunk paranormal claims. It also relates the interactions between magicians, mystics and scientists over the past 200 years, and reveals how the researchers who attempted to investigate magical and paranormal phenomena were themselves deceived, and what this can teach us about deception. Highly illustrated throughout with entertaining and bizarre drawings, double-exposure spirit photographs and photographs of spoon-bending from hitherto inaccessible and un-mined archives, including the Wellcome Collection, the Harry Price Library, the Society for Physical Research, and last but not least, the Magic Circle’s closely guarded collection, the book also features newly commissioned photography of planchettes, rapping boards, tilting tables, ectoplasm, automata and illusion boxes. 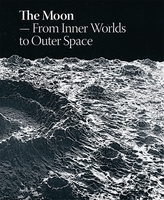 Concluding with a modern-day analysis of the science of magic and illusion, analysing surprisingly weird phenomena such as ideomotor action, sleep paralysis, choice blindness and the psychology of misdirection, this unnerving volume highlights how unreliable our minds can be, and how complicit they can be in the perpetuation of illusions. ‘Spectacle of Illusion’ is a remarkable book. 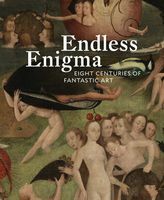 Even if you didn't read a single word of this book, the remarkable images, seem to lift a lid on the Magic world. 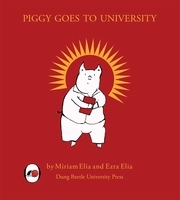 This book both reveals the inner workings of the extraordinary and yet seems to keep all it’s secrets too. It’s wonderful. FORMAT: Hbk, 7 x 9.5 in. / 224 pgs / 165 color / 370 b&w.